Please visit us at our office address above. We offer our service in Tuakau, Waiuku Pokeno & areas in between. 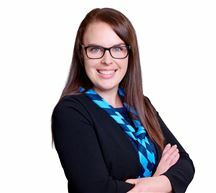 Hannah is the face of Property Management when you visit our office at Pukekohe. She is quick to welcome you with a warm smile and a quiet manner that gives you confidence - you are in good hands. 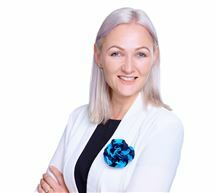 She relishes her role of creating an environment of efficiency and communication that enables our Property Managers to concentrate on their work. They know that Hannah is in full charge of the office and all systems are running smoothly and professionally while they are out in the field. 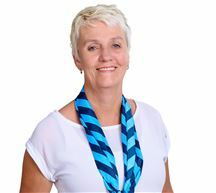 I have worked in the property management industry since 2003 and with Harcourts since 2007. i have lived in the Franklin area for over 30 years and have witnessed its amazing growth. I believe I have an excellent knowledge of the district and local real estate market. i have come from a successful career in retail management and have excellent people skills. I understand the commitment required to get the job done with the least fuss and hassle for everyone. Communication with different clients from all walks of life keeps my position of Property Manager challenging yet rewarding. I am committed to providing the highest level of service to my clients to achieve the very best results for all concerned. 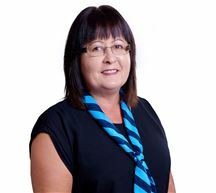 Since her start at Harcourts BCRE Ltd in 2014, Mari has become an integral part of the Property Management Team. She has brought her enthusiasm and exceptional people skills to the role and her clients appreciate her no nonsense approach. Mari has found her niche and is looking forward to a long career in the role. Amy joins our Pukekohe Property Management team with a reputation for getting things done with energy and enthusiasm. She has a strong background in administration and an exceptional eye for detail. Amy strives to give her clients exceptional service and a great experience. Being a local girl with a knowledge of the area and the people who call Franklin their home, Amy is a huge asset to the Pukekohe Rental team.